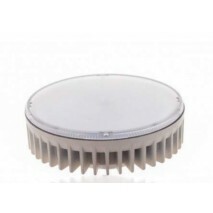 BOMBILLA DE PRIMERA MARCA OSRAM GU 10 6,9 WAT . 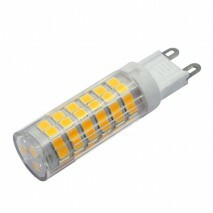 TRANSFORMADOR 120 WAT 12 V LED. 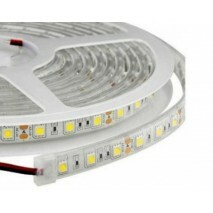 ALIMENTADOR LED 120 WAT 12 V.
TRANSFORMADOR 60 WAT 12 V LED. 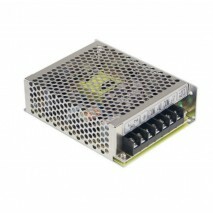 DRIVER LED 12V 60 WAT ESPECIAL PARA TIRA LED . 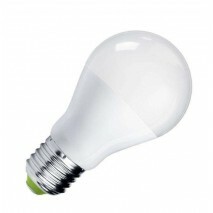 DRIVER LED DE 36 WAT ESPECIAL PARA TIRAS DE LED. TIRA DE LED 5 METROS 7,5 WAT POR METRO . 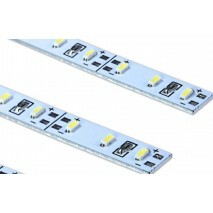 ROLLO DE 5 METROS DE TIRA LED ESTANCA 15 WAT /METRO IP 66 . BOMBILLA AR 111 13 WAT . BOMBILLA MINI LYNX 7 WAT . 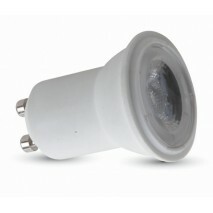 BOMBILLA 7 WAT 600 LUMENS PLANA CASQUILLO GU10 FACILMENTE SUSTITUIBLE . 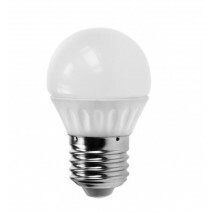 BOMBILLA LED R7S 10 WAT. Bombilla GU-10 led 3 wat 350 lumens. 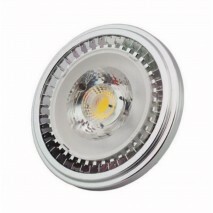 Bombilla G-9 led 6 wat 450 lumens. Bombilla E-27 led 6 wat 450 lumens. 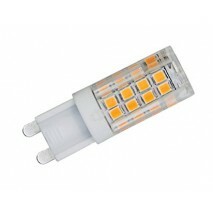 Bombilla G-9 led 4 wat 350 lumens. 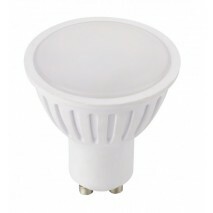 Bombilla standar led 15 wat 1250 lumens. 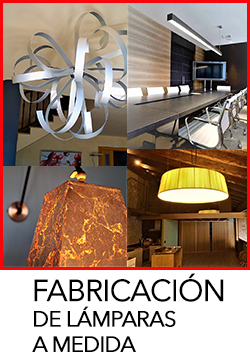 LED PRIMERA MARCA OSRAM. 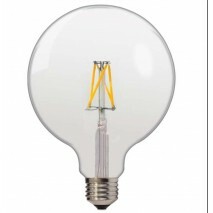 Bombilla standar led 10 wat 800 lumens. 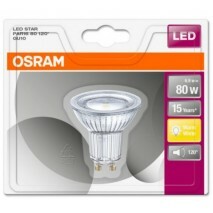 LED PRIMERA MARCA OSRAM.